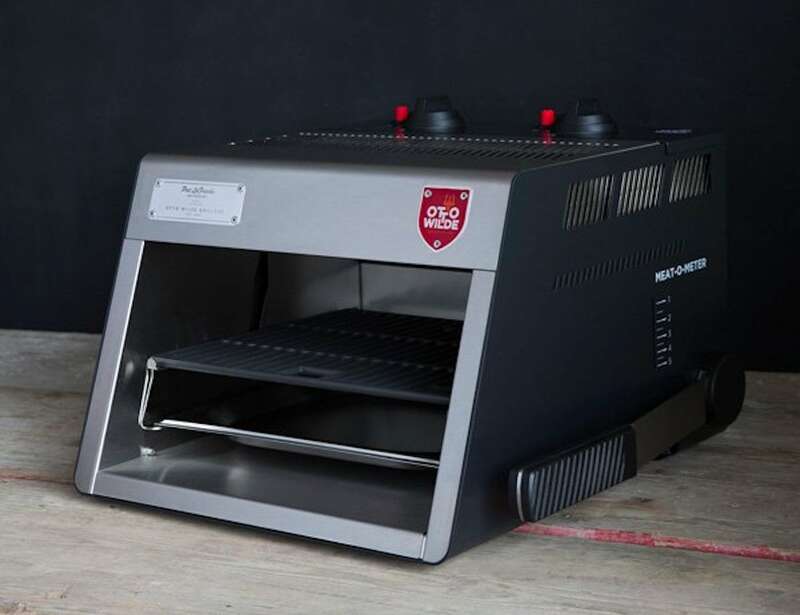 Grill restaurant-quality steaks wherever you want to with the Otto Wilde Grillers Portable Steak Grill, reaching 1,500-degrees Fahrenheit. 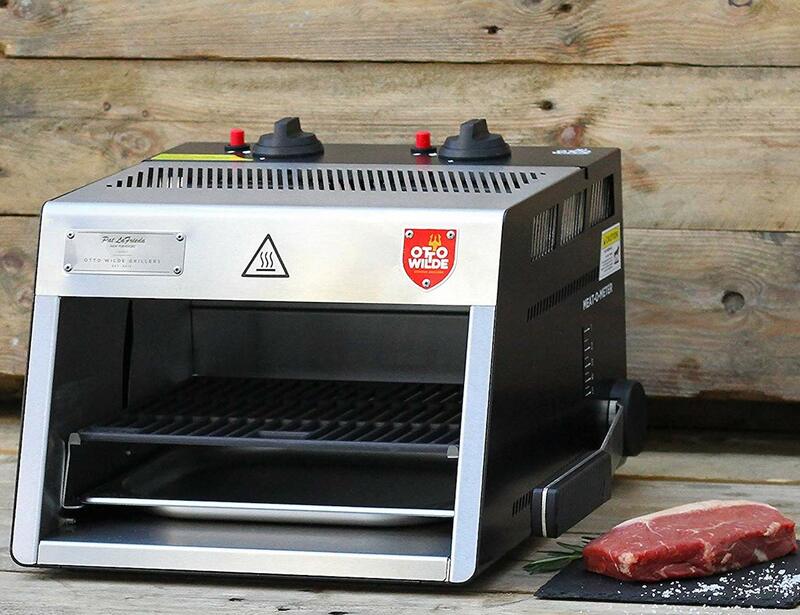 Grill restaurant-quality steaks wherever you want to with the Otto Wilde Grillers Portable Steak Grill. 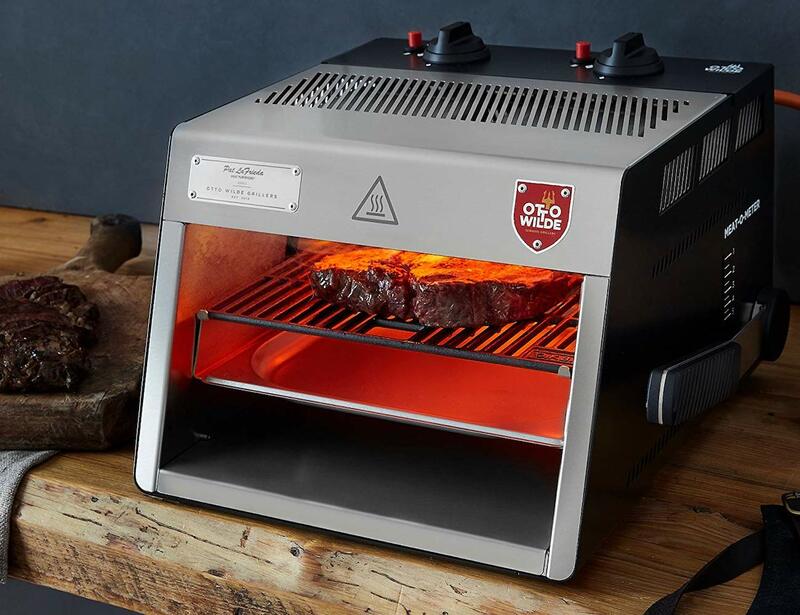 This gadget reaches the extreme temperatures that are required to quickly sear a steak and give it that delicious flavor. 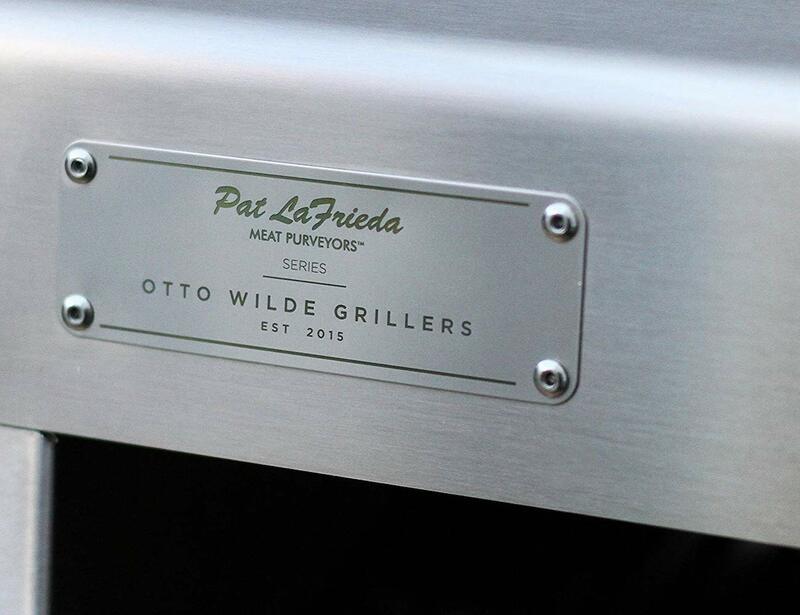 The Otto Grill features two OverFireTM Burners, which can reach 1,500-degrees Fahrenheit within three minutes. 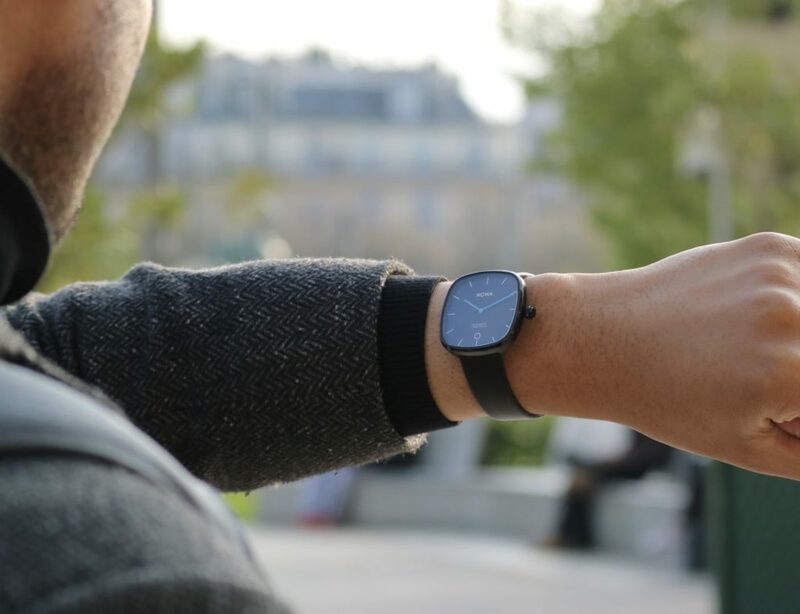 Likewise, the burners cook from above and are also independently adjustable. 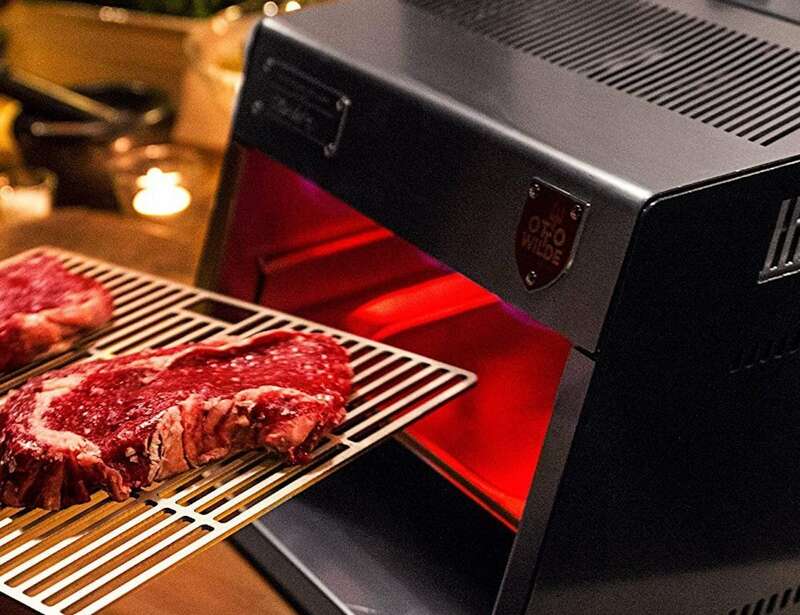 Unlike conventional grills, Otto directly heats the meat using radiant technology to eliminate any air-drying issues. Thanks to the SmoothMoveTM Height Adjustable System, you can move the cast iron gate up and down, depending on your steak’s thickness. 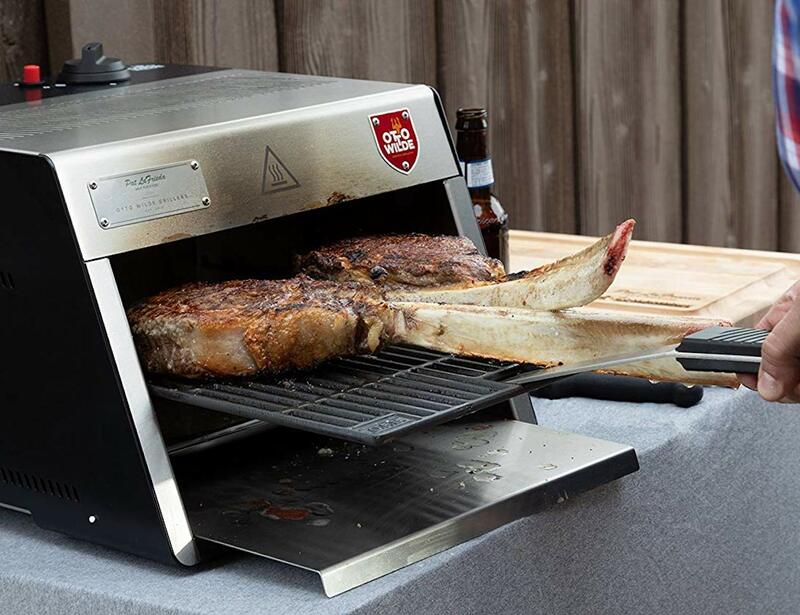 Moreover, the open front design allows you to keep an eye on your steak as it cooks. 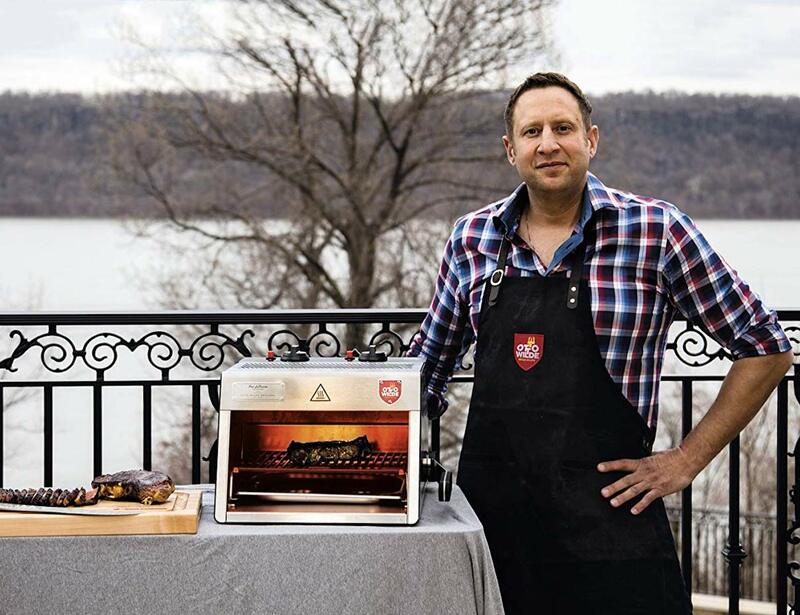 The Otto Steak Grill’s portable and lightweight design makes it easy to bring anywhere you like.